Meeting Eve Pearl was amazing!! She taught me so much!! I deeply enjoyed her classes & her honesty about the business! 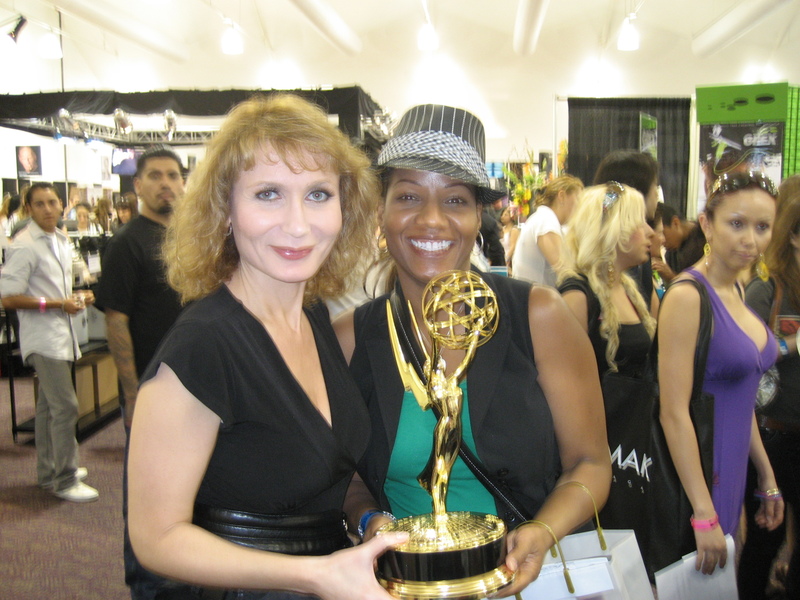 I told her one day we will take another picture but this time I will have my own Emmy! !